Last season, the team leaped forward in time to a dystopian future they soon realized must be prevented. While facing multiple timelines and new enemies from faraway planets, they found family, friends, teammates and the courage to pull off their biggest challenge yet. Their next challenge? Coming to grips with the knowledge that bending the laws of space and time may have saved the planet, but it couldn't save Fitz or Coulson. The upcoming Agents of S.H.I.E.L.D. Season 6 ABC release date is May 10, 2019 in the US. 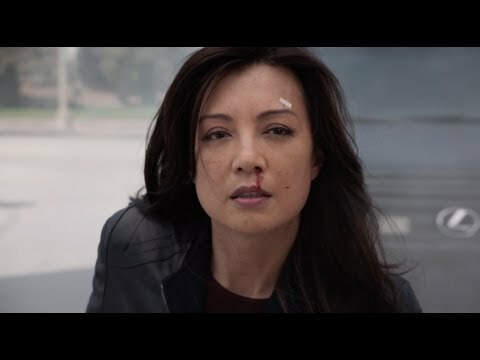 Notify me when Agents of S.H.I.E.L.D. Season 6 is available.